Amy-Jill Levine earned her B.A. with high honors in English and Religion at Smith College. She went on to earn her M.A. and Ph.D. in Religion from Duke University. 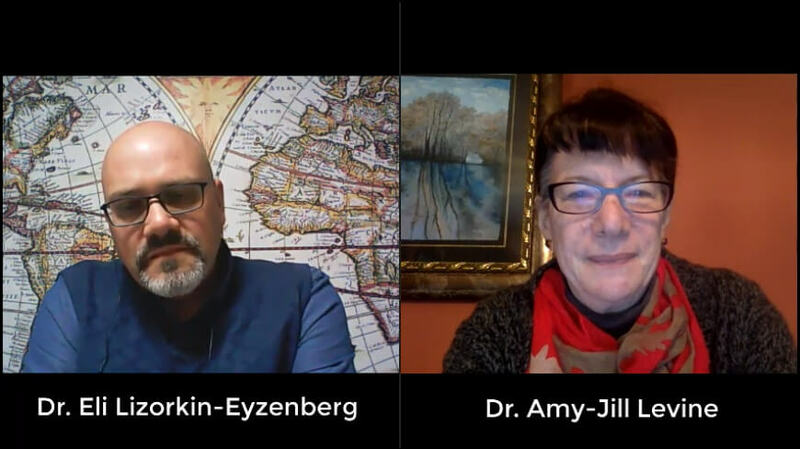 Dr. Amy-Jill Levine is a Professor of New Testament Studies and Jewish Studies at Vanderbilt University Divinity School and the College of Arts and Sciences. Professor Levine has authored numerous books, articles, and essays addressing Second-Temple Judaism, Christian origins, Jewish-Christian relations, and biblical women. She has served on the editorial boards of the Journal of Biblical Literature and the Catholic Biblical Quarterly and has held office in the Society of Biblical Literature, the Catholic Biblical Association, and the Association for Jewish Studies. Books available on Amazon HERE.